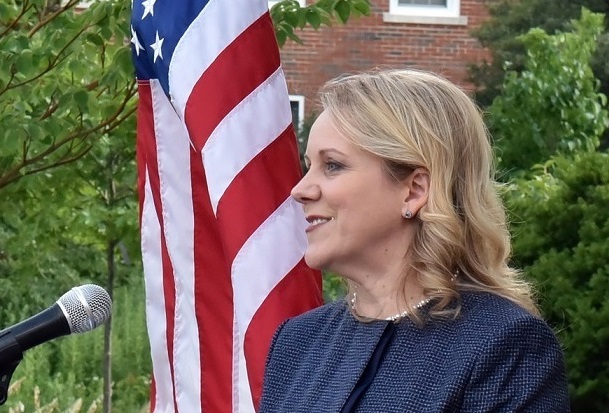 In response to a significant spike in “failure to appear in court” cases in DuPage County, State Representative Deanne Mazzochi is championing legislation that strengthens penalties for bail jumpers and improves public safety. According to Mazzochi, DuPage County has also experienced an increase in felonies in 2018. Category A felonies have jumped 21% over the last year and Category B felonies are up 8%.